Obviously we here at You Chews value the importance of a hearty, healthy lunch – hopefully enjoyed with a teammate or two (or more!) 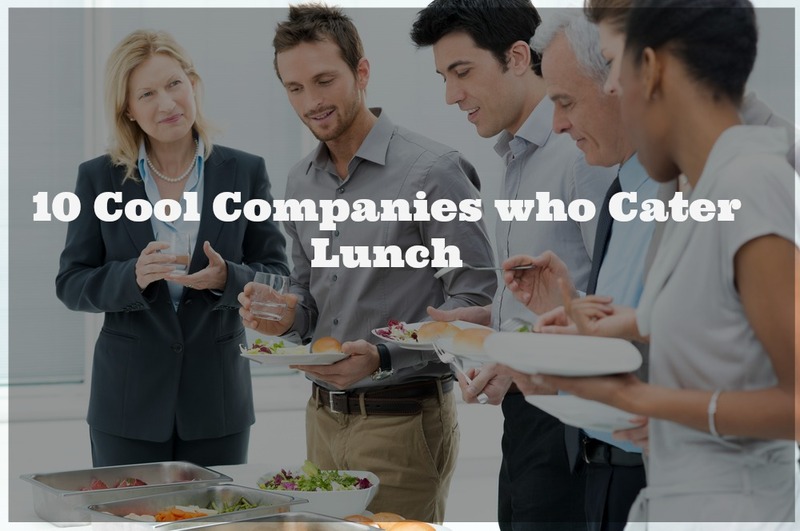 We know that eating a catered meal everyday may be a bit of a stretch for most folks and companies, but we figure if these successful start-ups and tech companies can make the time, it’s something we can all strive for. 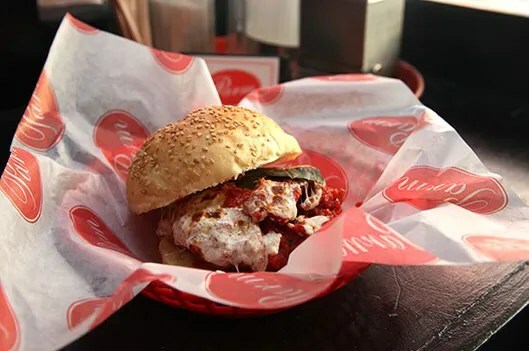 So if you feel inspired to treat your team or employees to a fun lunch, try You Chews; we have plenty of fresh food options, certain to tickle anyone’s palette or fancy. Contact us or visit our website for more details. One of the United States’ fastest growing start ups, Blue Apron is a food home delivery service, so it would make sense that foodie perks would be part of the package: you guessed it – employees get to sample and tests the meals. Yum! served with roasted fingerling potatoes, baby carrots, and cipolini onions“. It’s no wonder that Eventbrite has been voted one of the best companies to work for two years in a row by the San Fransisco Business Times: the company encourages and incentivizes its employees to go out outings together, and yes, that includes free breakfasts and lunches to improve teamwork and camaraderie. As if working for one of the most lucrative companies in the world isn’t enough, Facebook provide their people with free meals, access to a fully stocked kitchen (full of delicious and healthy snacks), and the Facebook Culinary Team (yes, there’s a whole team!) lets employees know what’s on the daily menu using (duh) a Facebook page. The Google headquarters (aka the Googleplex) is almost 50,000 square meters of awesome. Part of that awesome package? Breakfast, lunch and dinner on the house (or on Google, as it were) – and the food is good too: all organic and fresh from one of the complex’s many cafes and eateries. Your most recent Pinterest “hack” may not have panned out the way it was depicted, but working for Pinterest always has an upside, at least in a culinary sense. Catered meals on the house and a weekly happy hour, where employees can pose questions to the company’s founders. Stub Hub is a ticket sales company, which was sold to Ebay in 2007. The company’s founder has a busy schedule, but each day he’s in the office, he makes time to have a catered lunch (delivered by a third party, not unlike You Chews!) with his team – he doesn’t schedule meetings or calls during this lunch hour, something we could all strive for! This trendy glasses company provides lunch three times a week for its employees, as well as catered bagel and coffee weekly meetings. Catered happy hours are common at Warby Parker as well. And one of the coolest foodie benefits? What they like to call “lunch roulette”, where two groups of teams are randomly selected to share a meal all on the company’s tab – what a cool way to encourage team bonding!